In an ideal world to keep stress to a minimum we do prefer to look after chickens in their own home enviroment and keep to their normal routines. We are aware however that this is not always possible, especially if you do not have a local chicken sitting home visit service to call upon. 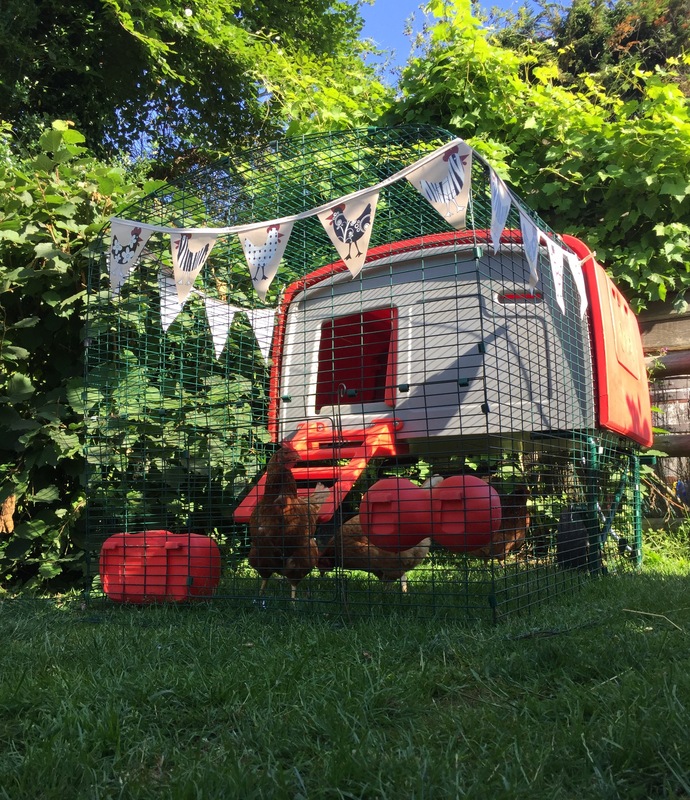 In these instances for customers outside of our local home visit area we are happy to take in chickens into our own garden and can accept up to a maximum of around 4 larger chickens or a few more if bantams. Cockerels also accepted. All holiday hens will be treated in the same way as all of our own poultry and will follow the same routine. Our omlet holiday coop. Suitable for up to 4-5 hens.